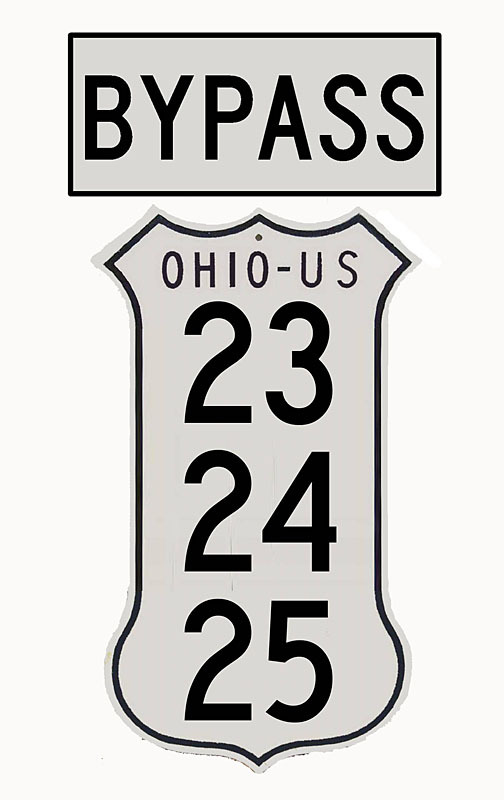 This unique shield existed in the Toledo area in the late 1950s and early 1960s. Mockup courtesy of Jim Lindsay. Photo by Jim Lindsay, 2009.